Businesses are increasingly facing threats to valuable trade secrets and other critical business information as a result of cyber threats – both from the outside, and from within. Madeline along with a panel of experts discussed how lawyers can best educate and protect their clients from cyber threats and attacks and what to do when a crisis strikes. 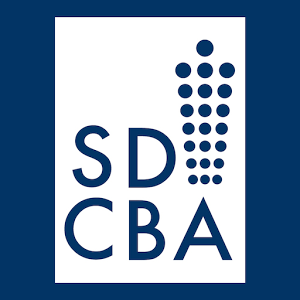 The program was held at the San Diego County Bar Association’s downtown conference center on September 19 and was also available as a “live” webcast. Madeline co-authored an article on the subject of “Providing Immunity Notice to Employees – A Critical Question” that appears on the SDCBA’s website – click here to read it.